Proposals that would have seen the smoking ban relaxed in Wales to permit actors to smoke in film or TV sets have been scrapped following a review of the arguments for and against it by ministers. 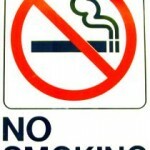 An alteration to the provisions of the 2007 smoking ban would resulted in performers being excluded from the ban in particular circumstances, but health leaders heavily criticised the potential exemptions, arguing it could be setting a dangerous precedent. 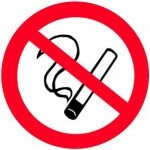 Wales, just like England, has a smoking ban in place that applies to enclosed public places such as bars, restaurants and in the workplace. 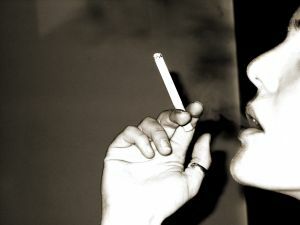 After the law was passed in 2007, coalition ministers in Wales specifically made sure that the regulations also extended to actors smoking on set. Assembly Members were due to vote on an amendment to the smoking law at the end of last year, but the vote never took place – largely because of a lack of support from Assembly Members. Yesterday’s decision to abolish the plan though has been met with relief and joy by many anti-smoking campaigners and politicians. The main calls for a relaxation in the smoking law came from BBC Wales, who had warned about an inadvertent impact to the economy in Wales if changes were not made. They argue that productions could withdraw from Wales and instead switch to England where such exemptions already exist – ergo bypassing the more restrictive Welsh law. Changes to the law in Wales were being taken into consideration by two Assembly committees. Providing her case to the smoking sub-committee, BBC Wales’ head of productions Clare Hudson claimed that losing one particular drama would potentially cost Wales up to £12m. However, Health Minister Professor Mark Drakeford was a staunch opponent of the planned amendments to the smoking legislation. After taking up his position in March, one of his first aims was to stop any changes being made. 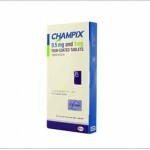 This entry was posted in General Health News, Smoking and tagged 2007 smoking ban, champix online, champix uk, plaid cymru, quitting smoking, smoking ban, stop smoking, stopping smoking, wales smoking ban. Bookmark the permalink.